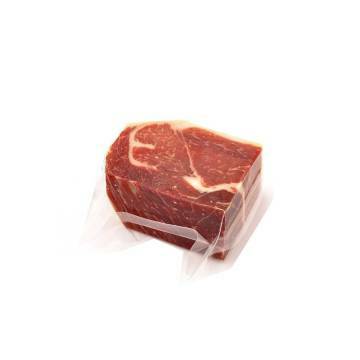 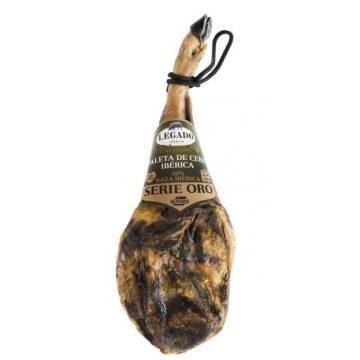 Sale of the best iberian ham. 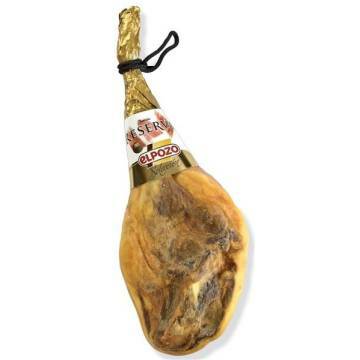 the best hams direct to your home. 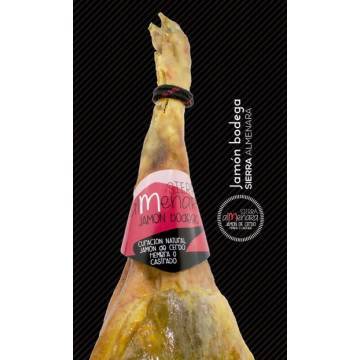 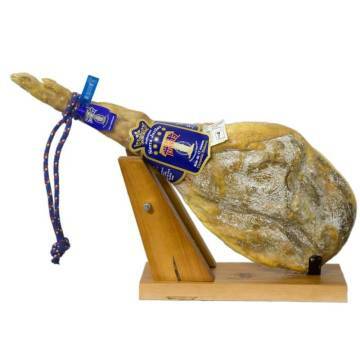 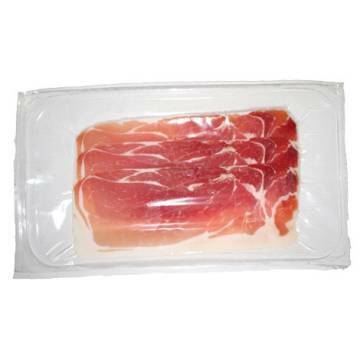 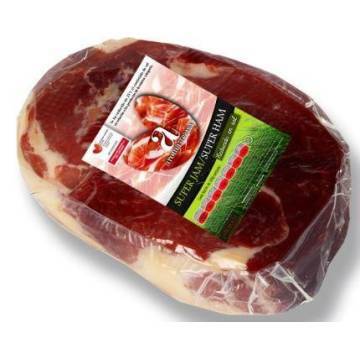 JAMÓN SERRANO AROMASERRANA (SUPERHAM) 4-4,5KG.